Creating high-end urban residences that change your expectation of what “home” should be. Each home features unique character that is not easily replicated in the market. A fresh take on townhome living featuring a two-bedroom unit with a one-bedroom unit above. 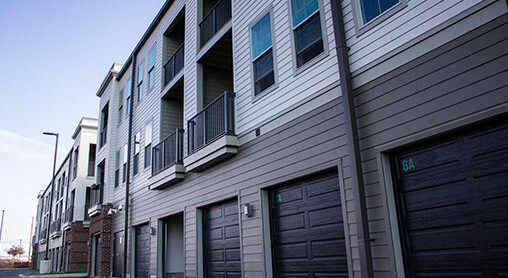 Each unit features a private garage adding to the amenities of residential living at Water Street. 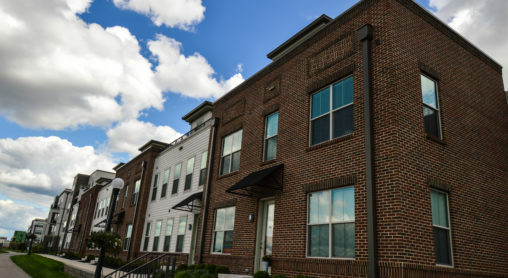 These traditional two-story townhome units go the extra mile and feature rooftop terraces that provide unmatched views of the Dayton riverfront. Single level floor plans in a new four-story structure featuring river, city and ballpark views. 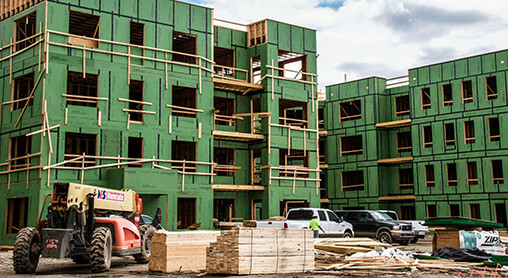 Contemporary floor plans and balconies in every unit provide a wide range of living options for those drawn to urban living. 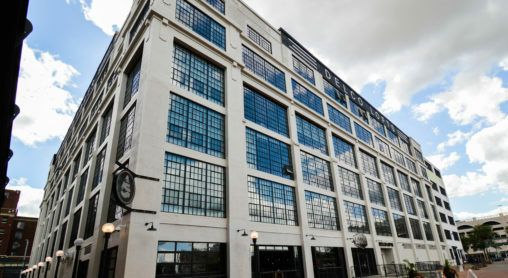 The Delco Lofts are a historic rehabilitation project that converted the former Delco headquarters to 134 residential loft units. 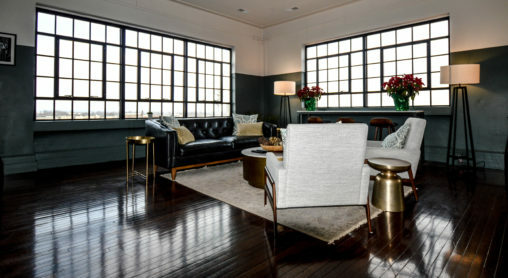 These living units boast magnificent views and natural light in addition to the charm of a 100 year-old building. 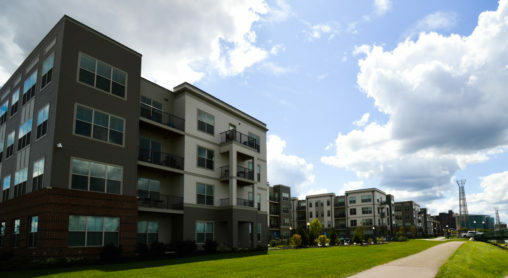 Loft style apartments with incredible downtown views.